Because everyday should be filled with laughter, joy, tears, and a sense of fulfillment. There’s a cool restaurant in Shanghai called the Fat Cow. They serve delicious burgers and sweet potato fries that are out of this world! It’s a really cool atmosphere with a western type of vibe. I don’t mean western as in cowboys and Indian’s. I mean western vibe as in North America type of atmosphere and food. Okay, the food is delicious! Now, as you may or may not know, I’m a little on the big and beautiful side. 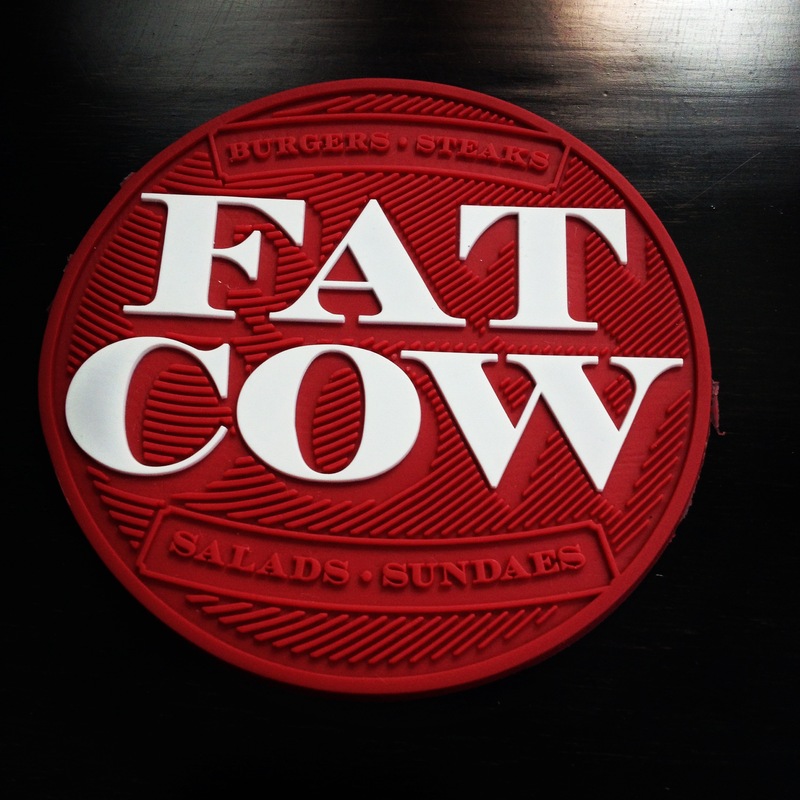 Sitting in the restaurant facing the Fat Cow sign and putting my margarita on the Fat Cow coaster is way too loud. The whole place is screaming for me to eat a freaking salad. I seriously feel self-conscious ordering a fat juicy guacamole burger with sweet potato fries when every time I blink I see, “Fat Cow”. I hope you see the humor in my post as I’m chuckling writing it. I mean no disrespect. Enjoy! This entry was posted in Blogging, China and tagged Big and Beautiful, Dining, Family, Postaday, Restaurant, Traveling, Weight Issues by Still Times. Bookmark the permalink. It sure is. I had someone take a picture of me by the sign. Umm no, decided it wasn’t so funny after all. ha ha… I will say the food is delicious! Thank you for your comment. Have a fabulous evening!